Mother’s Day celebrations have taken on a special meaning for one little boy in Thailand. 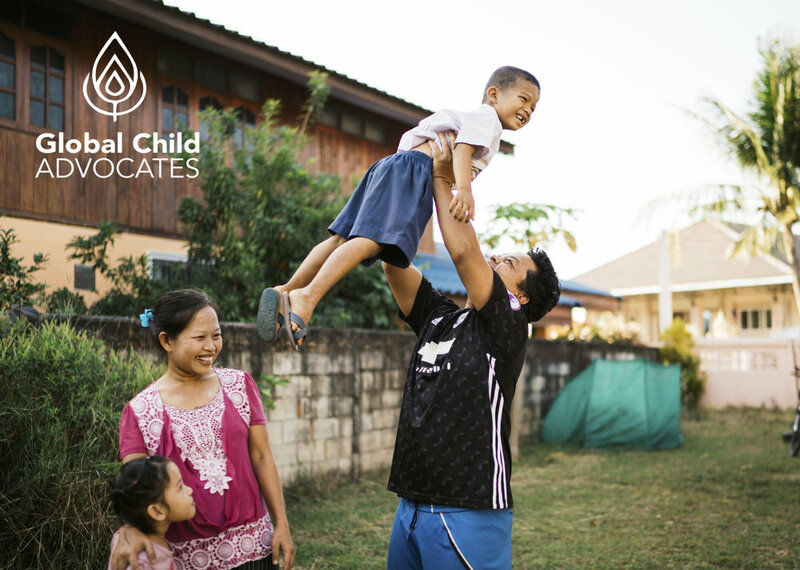 Five-year-old Zaw Win* had lived at our children’s homes since he was 2 weeks old. As part of our commitment to supporting the best interests of children without parental care, a loving foster family was found for Zaw Win*. After the carers completed the training and assessment process, Zaw Win was placed into his foster family’s long-term care in May and for the first time since he was 2 weeks old he had a mom and dad. Our case worker explained that when she arrived at the home, the family was observed to be like any other family going about their daily life with the children playing ‘house’ together, whilst mum cooked dinner and dad was on the phone. When Zaw Win saw her he ran across to her with a big smile and bright eyes saying, “Do you know my mom came to my school today for Mother’s Day!”. Zaw Win excitedly went on to tell her all about the celebration as his mom smiled as she listened in the background. Zaw Win is just one of 18 children who are now in loving homes since we joined the Kinnected program. In 2017, we was able to find families for the remaining children in our care allowing us to close the last of their three children’s homes. The focus of our work now is to strengthen and preserve vulnerable families and advocate globally for children’s rights to be raised in families. In 2017, we helped 52 families at risk of separation through our family preservation programs including emergency housing and food. A further 132 families benefited from projects aimed at strengthening families by providing them with access to day care, income generation opportunities, positive parenting training and much more.